It is nearly Christmas. 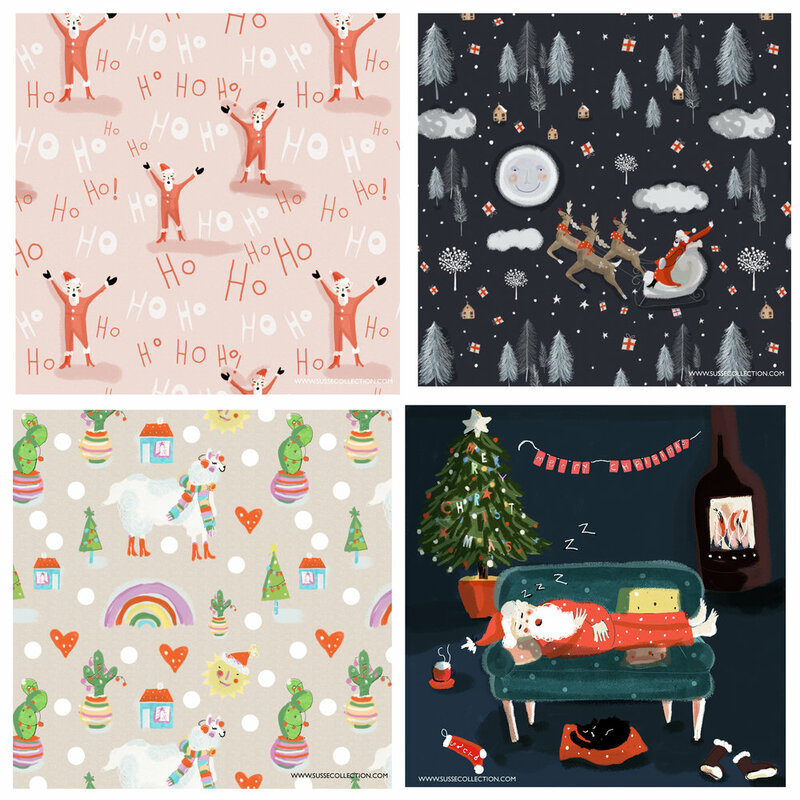 Here are all my designs I created for the 24 to Xmas Instagram challenge with @ilaria.ranauro Thank you to Ilaria who shared and supported all the work of the talented illustrators who took part in the challenge. Here is sneak peak of my final images as I am wrapping up work for 2018 . 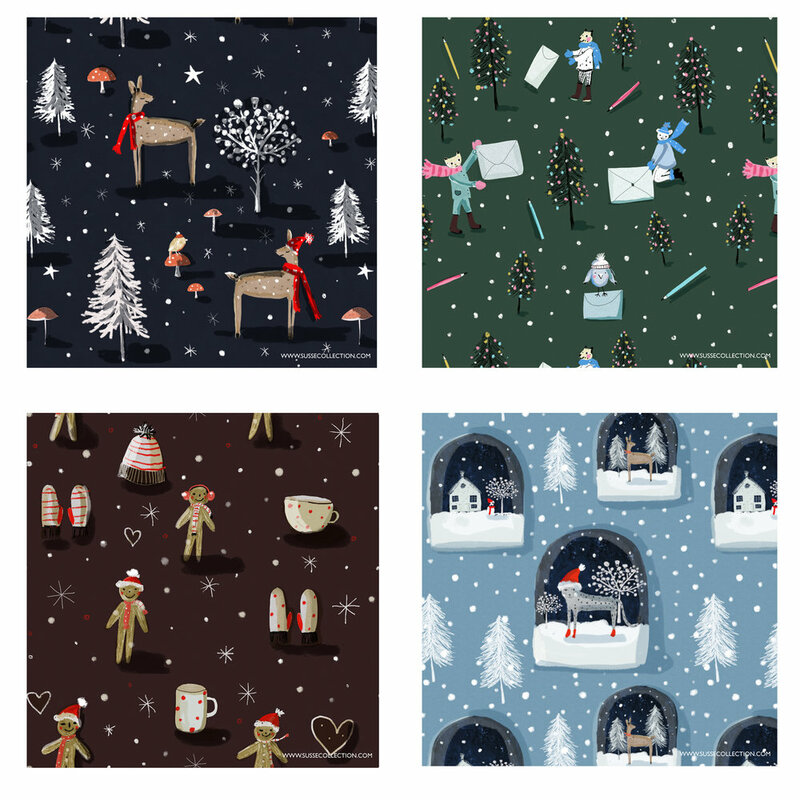 I wish you a wonderful Christmas lots of good things in 2019.